Black panther are mostly seen in the hot, dense tropical rainforest of South and Southeast Asia, especially in southern Malaysia, the black panther are more common than light-colored leopards. Leopards are solitary animals and incredibly reclusive by nature. For somebody to so much as catch a glimpse of a leopard is a fantastically rare event. The term "black panther" can actually refer to a number of different species of the felid genus Panthera such as the jaguar or leopard. In the same way a genetic mutation can cause some individuals within a species to display albino characteristics, black panthers are simply individuals that have a genotype causing a uniformly black coloration on their coat. Having a black coat may confer some kind of selective advantage to melanistic leopards. 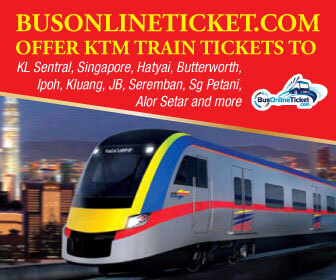 In Malaysia, for example, there is competition for prey between leopards and the Malayan tiger. Perhaps light conditions caused by a dense rainforest canopy allowed darker leopards to be more concealed and hence successful at hunting prey than spotted ones. Another theory is that a population crash of leopards in the region at some period may have left a few surviving individuals which, by chance, may have been black. This crash may have been caused by the super eruption of Mount Toba in Sumatra 74,000 years ago or changing sea levels. The remnant population would have created a "founder effect," where offspring would inherit the genes of these few "founders." Alternatively, the genetic make-up of the population could have simply ‘drifted’ by chance towards melanism, due to the isolation from other leopards north of the small corridor. 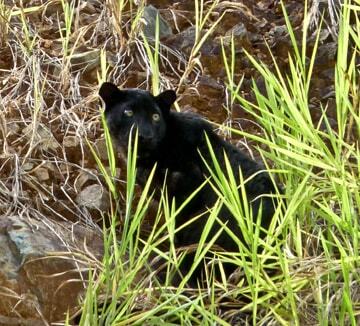 Scientists believe that a combination of natural selection and random genetic drift probably resulted in today’s prevalence of melanistic leopards in Peninsular Malaysia. 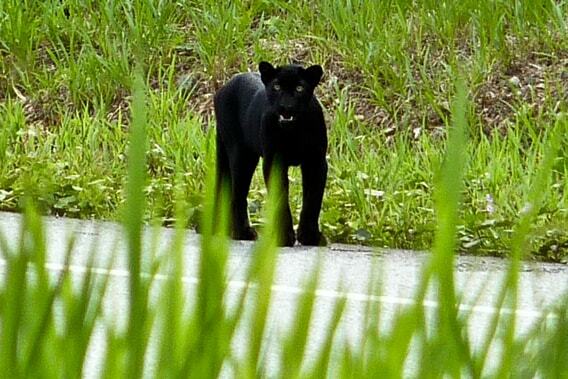 Most black panthers hunt at night. They are masters of concealment and use every available rock, bush, or depression to hide themselves and get as close as possible to their prey. As they wait, they are silent and cautious. They sit perfectly still and blend in well with the background. When they stalk their prey, they walk silently and creep very close to them. As soon as they get close enough to their prey, they dash forward, leap on top of them, and grab the victim with their front paws. 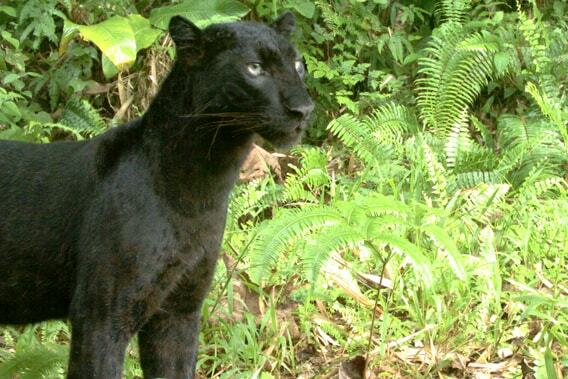 A black panther may also hide among tree leaves on a tree branch and drop down on top of the prey when they pass by. A black panther kills the victim by a single but fatal bite to the neck with its powerful jaws or by strangling the victim with its paws. Mating can take place at any time of the year. The gestation period is about 90 to 105 days. The mother leopard finds a secure birth den in a cave, thicket, rock pile, or hollow tree before delivery. A black panther cub is usually born in the same litter along with other light-colored leopard cubs. Typically, a leopard litter consists of two to three cubs but, sometimes, up to six. Black panther cubs are born with their eyes closed and are covered with faintly spotted smoky gray fur. They weigh about 450 to 1000 g.
The mother leopard has to stay at the den all the time during the first few days after the birth to rest and nurse the newborn baby panthers. Meanwhile cubs spend most of their time sleeping and nursing on their mother’s rich milk. About ten days after their birth, the cubs open their glazed eyes and get their first glimpse of the world. While the cubs still lack of mobility, the mother leopard have to leave her cubs unattended as she travels far from the birth den to find food for her family. This is the period when the defenseless cubs are most vulnerable to predators; therefore, the choice of a site for a birth den is so crucial to the safety of baby black panther cubs.